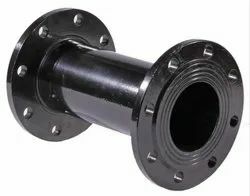 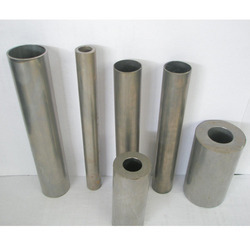 We are a leading Manufacturer of stainless steel pipe, alloy steel pipe, nickel & copper alloy pipe, copper alloy tube, duplex steel pipes and square hollow section pipe from Pune, India. 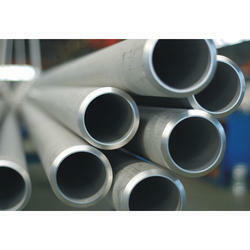 We are offering Stainless Steel Pipe to our client. 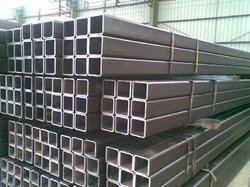 We are offering Alloy Steel Pipe to our client. 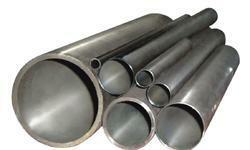 We are offering Nickel & Copper Alloy Pipe to our client. 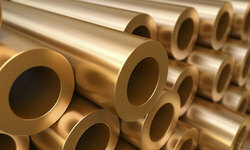 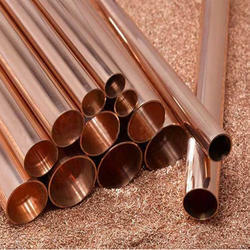 We are offering Copper Alloy Tube to our client. 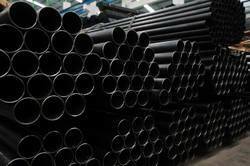 We are offering Duplex Steel Pipes to our client. 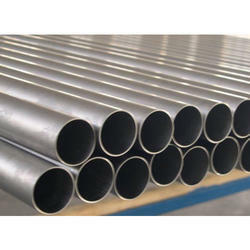 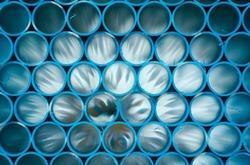 Understanding with the altering requirements of our professionals, we are indulged in offering a huge assortment of Galvanized Tubes.Manufactured with perfection, our customers can get these from us at highly reasonable rates in different stipulations. 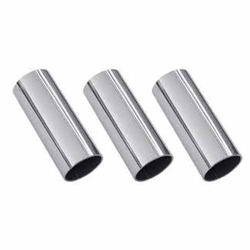 Prominent & Leading Manufacturer from Pune, we offer industrial Cold Drawn Tubes, innovation Cold Drawn Tubes, stainless Cold Drawn Tubes, Cold Drawn Tubes, carbon Cold Drawn Tubes . 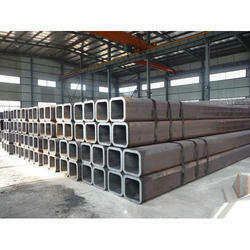 We are offering Duplex Steel Pipe to our client. 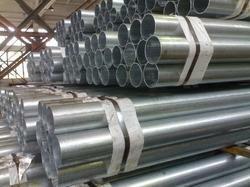 We are offering Nickel Alloy Tube to our client. 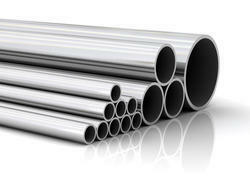 We are offering Cu NI Tubes to our client.